Artis Coffee Bangkok location. All photos by Artis Coffee. 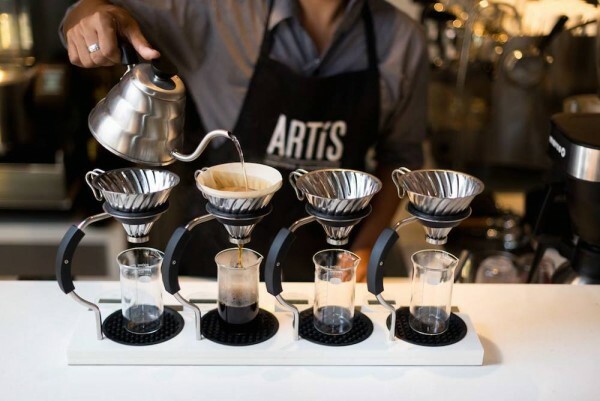 Artis Coffee, the Berkeley, Calif.-based brand that skewed the traditional roaster/retailer model with its “live roast experience,” is about to open up in Bangkok, with several more stateside locations soon to follow. The Bangkok store is actually a licensing of the brand with a business partner who visited the Berkeley store and fell in love with the concept. A refresher: The “live roast experience” involves Artis employees working with customers in the retail store to identify tastes, preferences, budget, etc., then roasting green coffee right then and there. 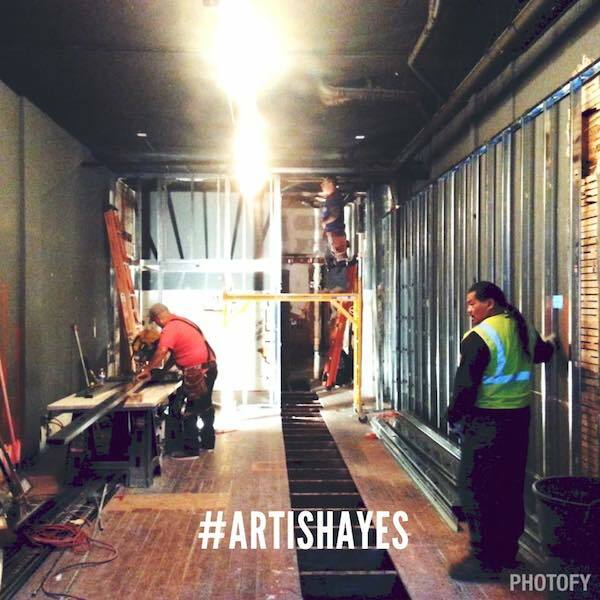 The Berkeley retail concept also includes a traditional coffee bar and a brewing equipment marketplace. Artis Coffee has recently partnered with the crowdsource investment partner CircleUp, which is working with dozens of consumer product companies, many of which are in the upscale food category. Did I see somewhere that you’re opening somewhere in Thailand? Yeah it’s built, staffed, hired, and trained! It’s opening on the 20th of February. Though, it’s actually a brand lease, so it’s one of our partners opening our concept. They’re running it, but it’s an Artís store with the same customer experience. He re-designed the roaster we use, upgraded it. He came out to see our concept, immediately fell in love with it, and asked, “Can I open one up in Bangkok?” He runs a five star resort and in Puket and 15 restaurants, so we trusted that he could do it well. probably better than we can right now. this place was a brilliant place to drink coffee , modern light brilliant coffee. i hope this does well .